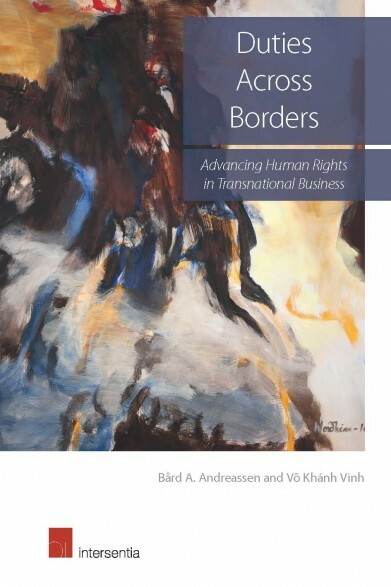 This volume argues that normative and legal developments to regulate and govern the behaviour of transnational businesses represent a new frontier in the struggle for human rights. februari 2016 | xxii + 342 blz. 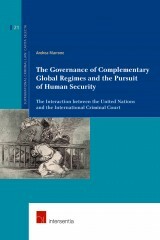 Human rights are intertwined with large processes of globalisation. One of these processes is the rapid world-wide growth of multinational business enterprises. This volume argues that normative and legal developments to regulate and govern the behaviour of transnational businesses represent a new frontier in the struggle for human rights. This frontier has borne witness to many victims, but there are also glimpses of hope and opportunities for expanding the respect and protection of human rights in the corporate sector at local, national, and global levels. 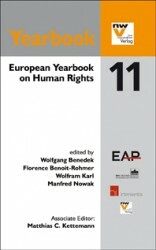 The volume presents essays discussing current international challenges and efforts to advance human rights duties of transnational businesses. 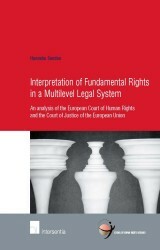 An introductory essay provides an overview of the debate and the individual chapters discuss legal, institutional, political, and social dimensions and obstacles to advancing business enterprises’ social and legal commitment to human rights norms. 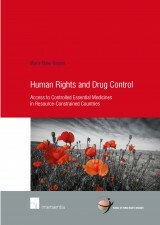 The book is aimed at legal and development scholars, public servants, and civil society practitioners with an interest in human rights commitments of transnational businesses. It is also of use for teachers and students in human rights law, corporate social responsibility courses, and courses in global development in degree programmes, and professional training programmes.